After stating their intentions to do so in a congressional hearing last Friday, Honda has now officially and voluntarily expanded its recall of vehicles which contain faulty Takata airbags. Today the once-regional Honda airbag recall expands nationwide to cover approximately 5.4 million vehicles. Honda has been working with Takata and the NHTSA to remove and test defective frontal airbag inflators in Alabama, California, Florida, Georgia, Hawaii, Louisiana, Mississippi, South Carolina, Texas, Puerto Rico and the US Virgin Islands. 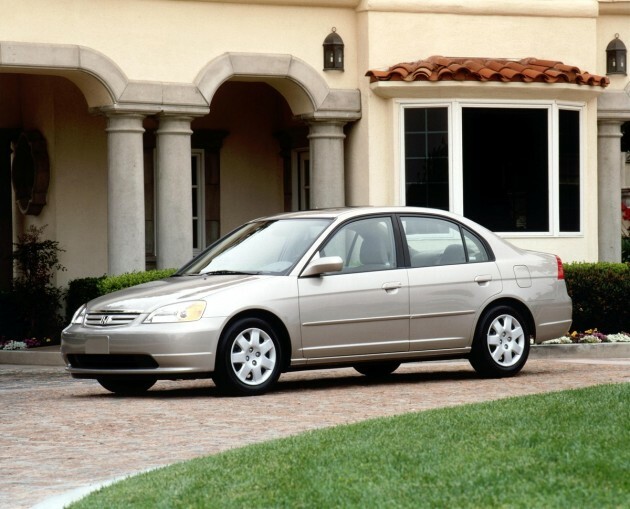 Honda’s recall had previously focused exclusively on those locations due to the fact that those regions’ high humidity appeared to be the cause of the exploding Takata airbags, but the company says that customer concerns from all over the US have prompted them to take the recall mainstream. 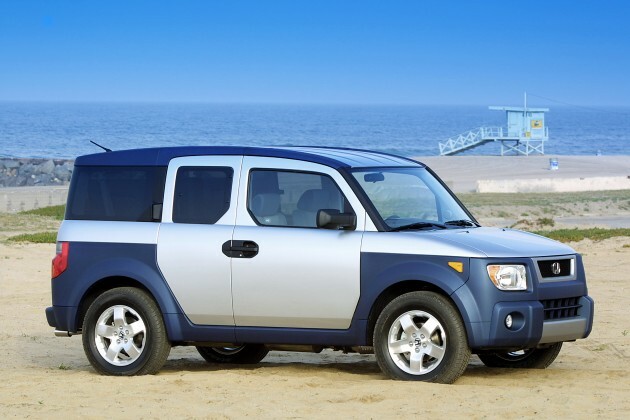 Check out the list of vehicles affected by the nationwide Honda airbag recall below, and go here for a list of all vehicles that were built with faulty Takata airbags, which include models from BMW, Chrysler, Ford, GM, Mazda, Mitsubishi, Nissan, Subaru, and Toyota.